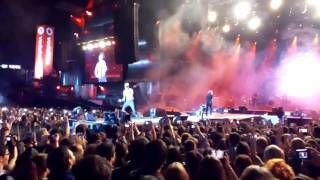 On September 18th, 2015 at City of Rock, Rio de Janeiro. 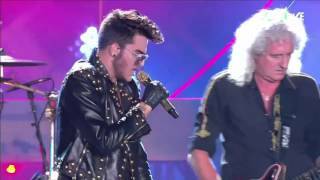 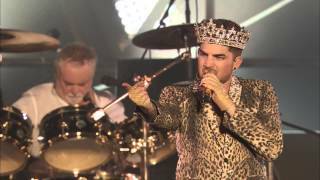 Don't Stop Me Now Queen + Adam Lambert @ IoWF 2016 June 12th 2016. 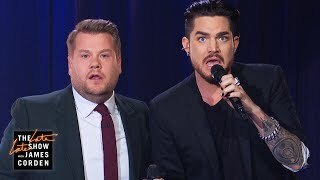 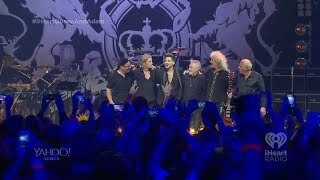 Trinta anos depois do primeiro Rock in Rio, os Queen vão voltar a subir ao palco, desta vez com Adam Lambert. 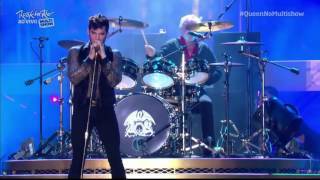 Queen + Adam Lambert - Don't Stop Me Now - Manchester 9th December 2017.